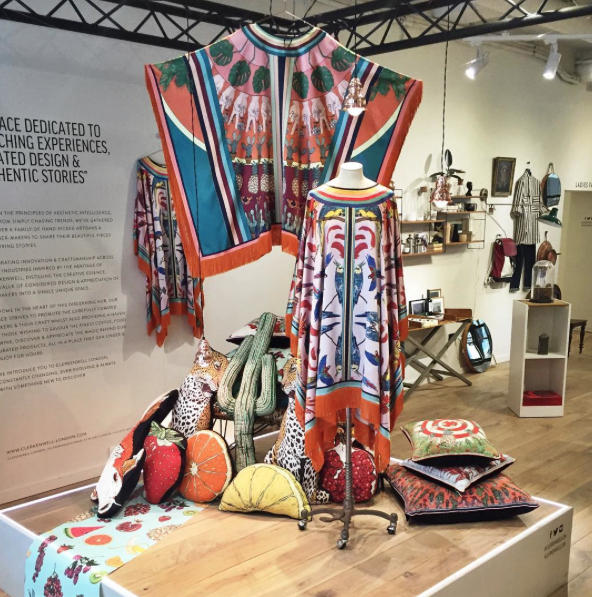 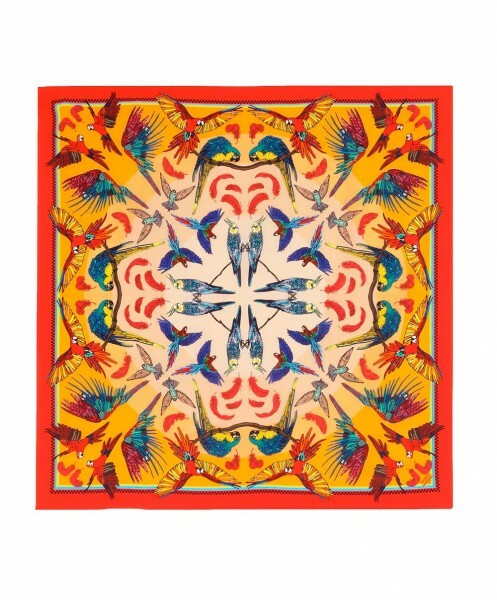 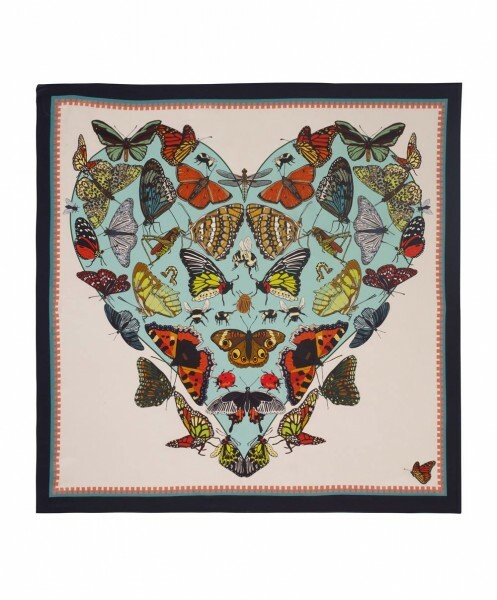 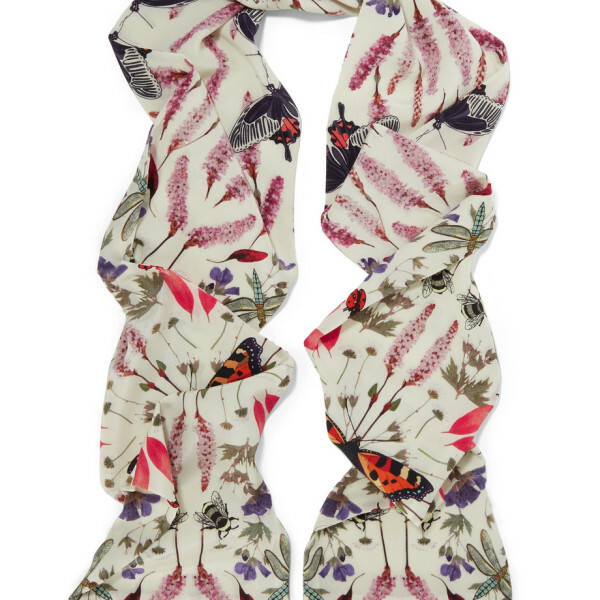 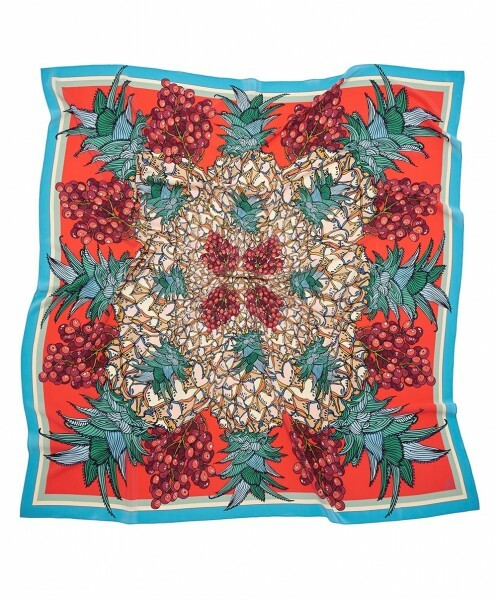 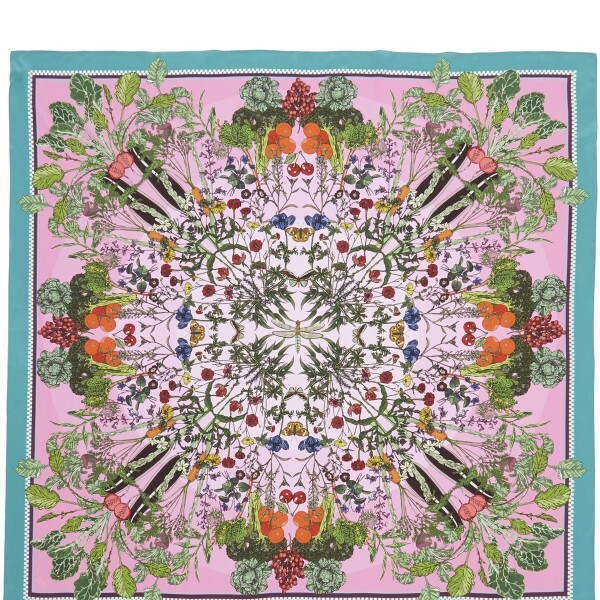 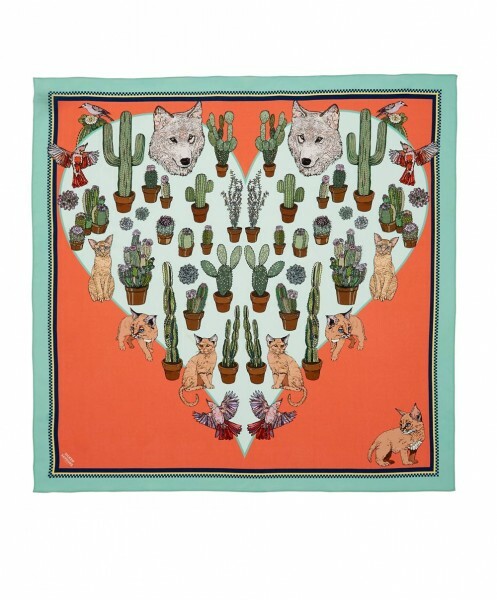 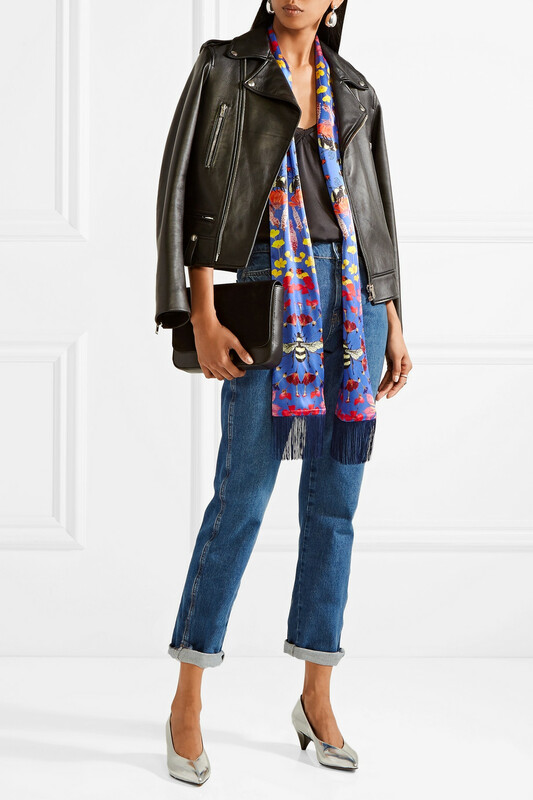 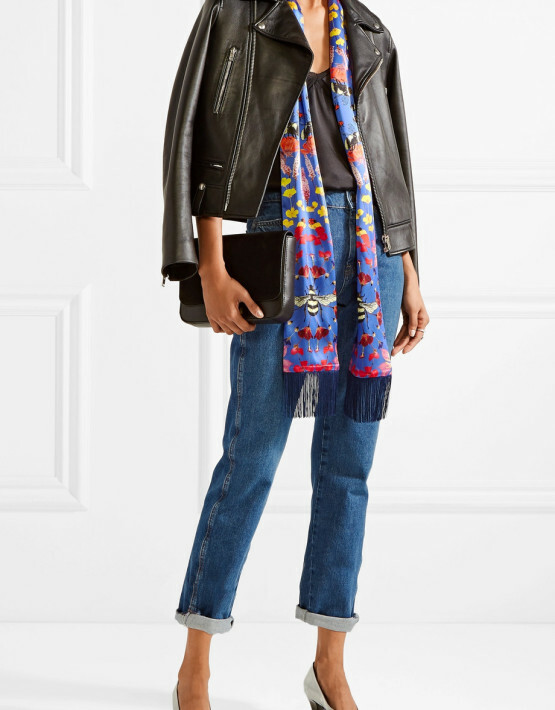 Silken Favours founder Vicki Murdoch started off making bespoke scarves for friends and family – each one featured hand-drawn images of their favorite things. 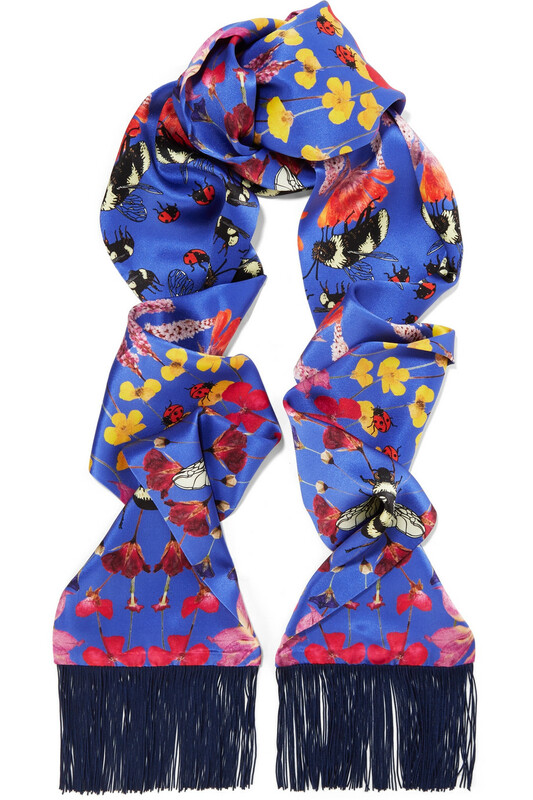 Cut from silk-satin with fringed edges, this slim design is printed with life-like flora, oversized bumble bees and lady-bugs. 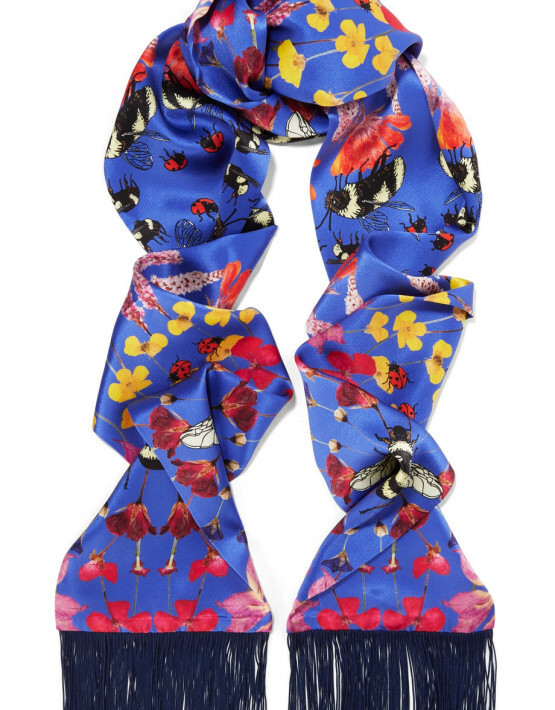 It’s the perfect gift for someone who loves nature.